I’m just your average life loving, globe trotting, karate fighting, language learning, wave surfing, Japanese translating, salsa dancing Irishman. Oh, and I have a beard too! This blog is my way of sharing all I’ve learned over the years about my passions (dance, nutrition, exercise, languages and a whole load more) and I hope that it can be the source of information that you’ve been looking for. Maybe you’ve always had two left feet but want to tear up the dance floor; maybe you want to lose your love handles and want to start eating healthy; maybe you’ve never broken a sweat in your life and finally want to get the body you deserve; maybe you’re just looking for the motivation you need for your next great adventure. Hopefully I’ll have something for you here. So keep reading and keep dancing. I challenge you to a dance-off. Only joking you rule in that regard. I am also Irish (north tipp) and living in Cali going on 7 years. 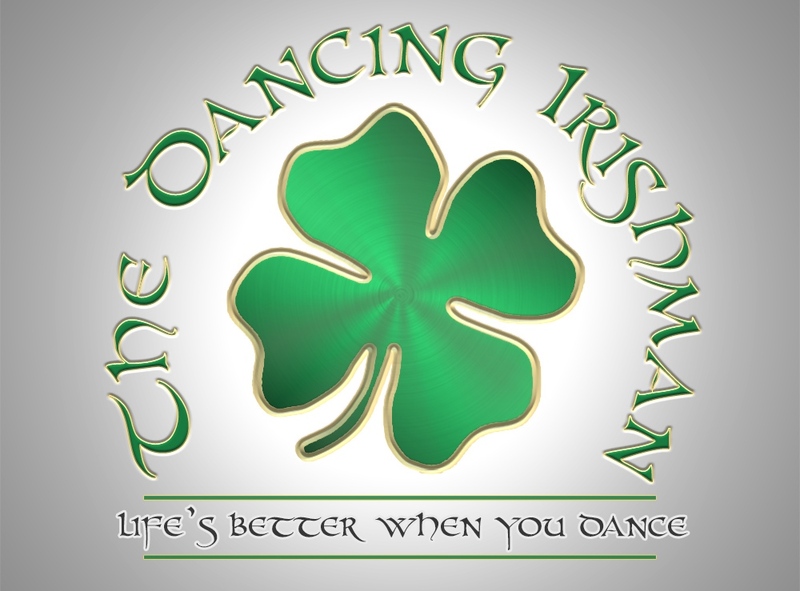 Actually saw you yesterday at the rugby and figured you were Irish, then searching for irish teams at the mundiales I found this site. Am also interested in salsa lessons. I”m afraid the old email doesn’t work anyomore. I can be contacted by the facebook page. Chatting to Niamh Sweeney the other day and she said I should check out your blog! Wow! Good for you. Can’t wait to hear more about these amazing dancing and cultural adventures. As for me, well I’ve taken to the high seas with my family, to follow my dream (or one of them at least). Sold house, car, and most of our material possessions in 2011, bought a 36 foot yacht, which is now our home. We’re still in the south of England, but planning to set sail around the world in early summer next year. You have to grab life by the horns. Wow Martina, a yacht?!!! That sounds amazing. It takes real guts to follow your dreams like that, fair play to ya. I wish you all the best with the new adventure. You’ll have to keep us updated about your travels. What part of Colombia are you in? 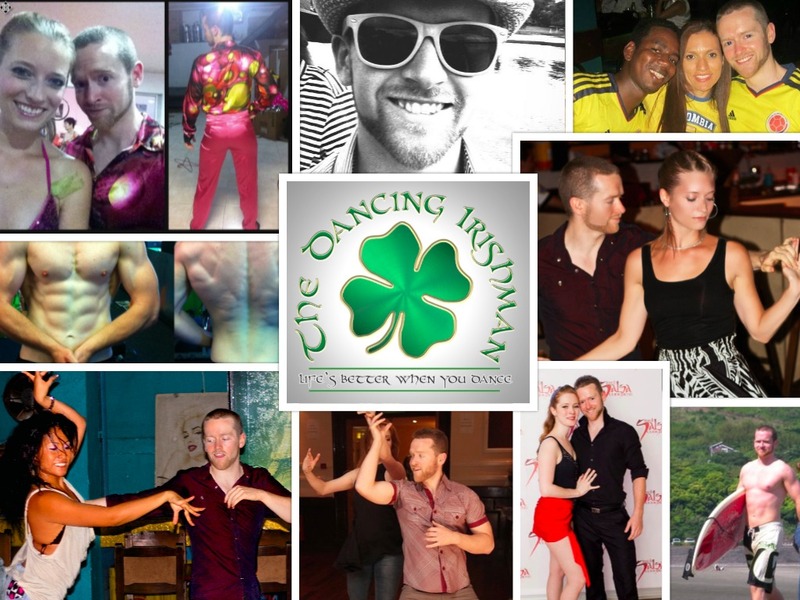 Another infesting Irishman here.. not sure I want to learn Salsa from an Irishman (bit perverse that) but if I head to Cali again soon… I’ll like you up (I’m Bogotá based at the moment!). Pints! Sorry I can’t get round to this. Things have been a little strict, time-wise, with the masters. Thanks for the nomination though. No problem. You don’t have to tell me about the rigours of post-graduate study!! Happy New Year!! I appreciate the nomination but I’m not a huge fan of this type of promotion. are you back in cali teaching salsa? ?